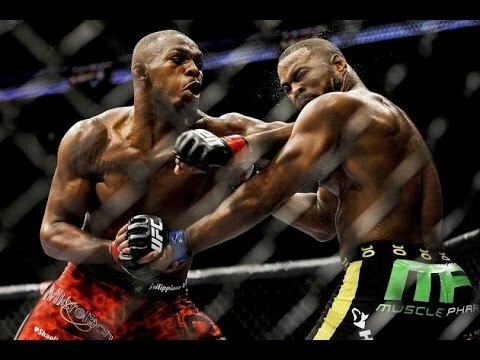 UFC is gay because men on ground with feet in air? Yes, it appears to be a homosexual activity until you realize they are trying to kill each other. Ground fighting can be extremely brutal, especially when a fighter drops elbows to the face from the top position. This can be deadly. theyre two different things. it just depends on what you like. do you prefer punching or fighting.